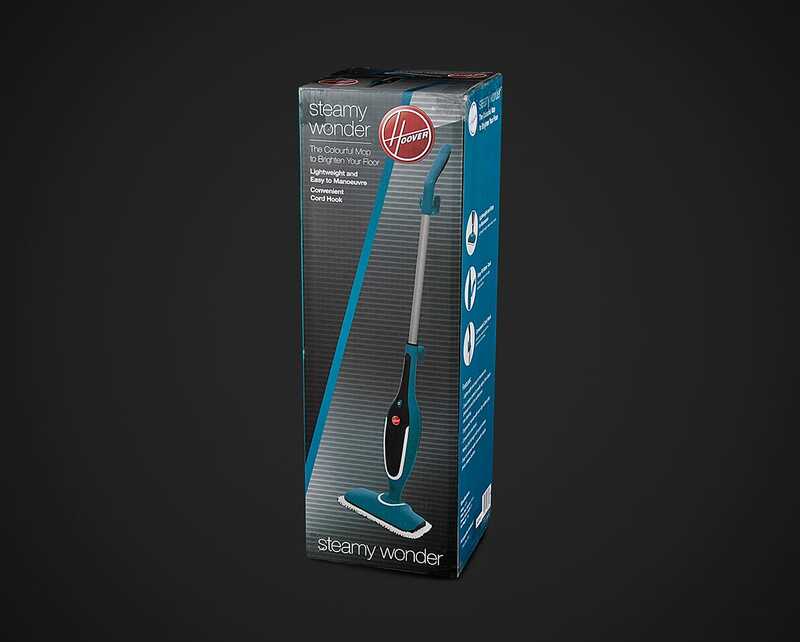 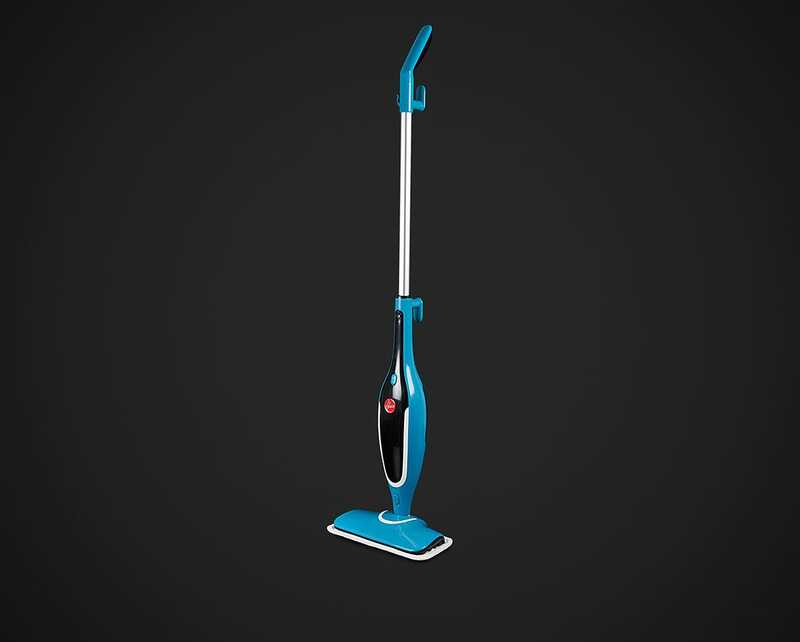 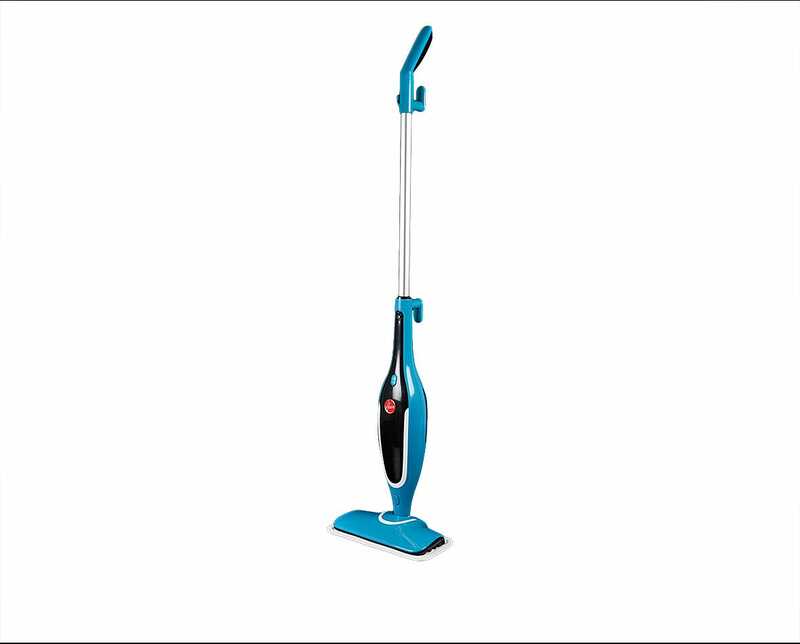 The Steamy Wonder Steam Mop has been designed to be versatile and lightweight. 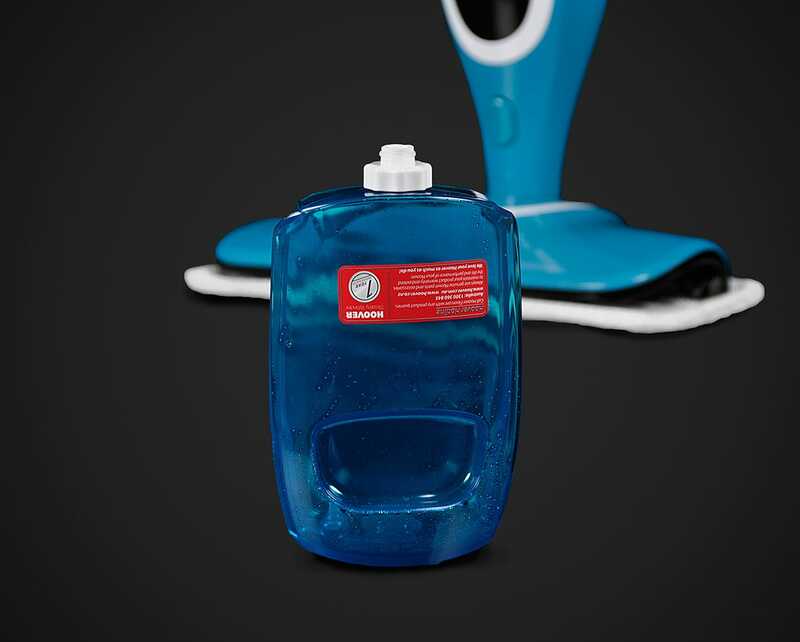 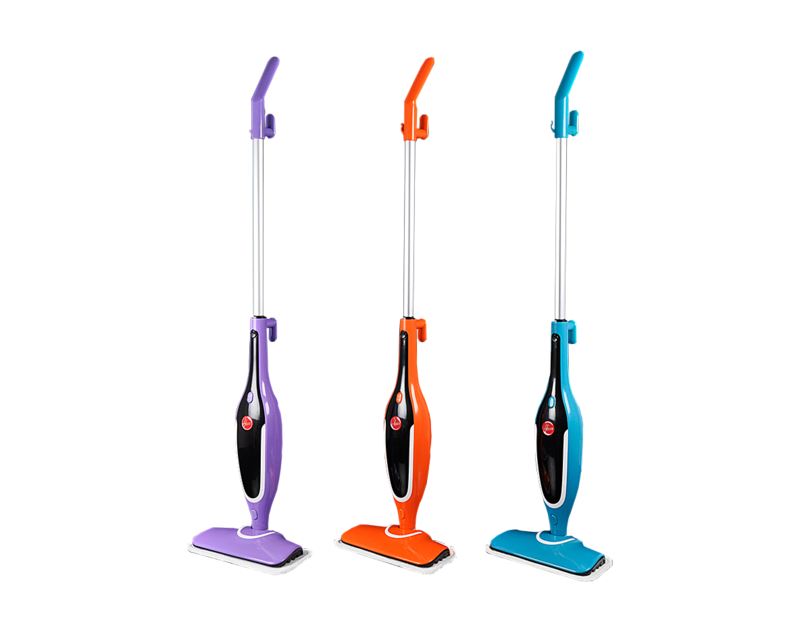 This makes it easy to bring out for a quick clean of your hard floors, and allows you to clean faster. 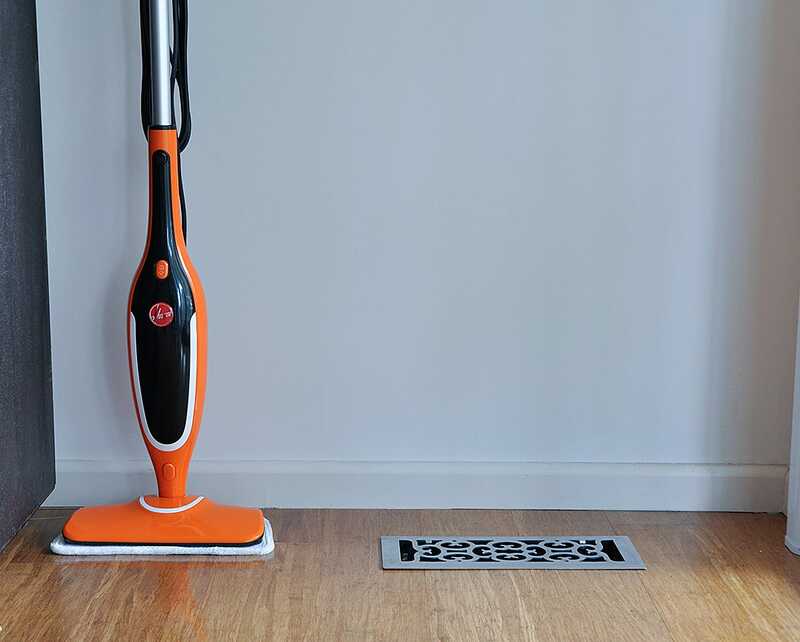 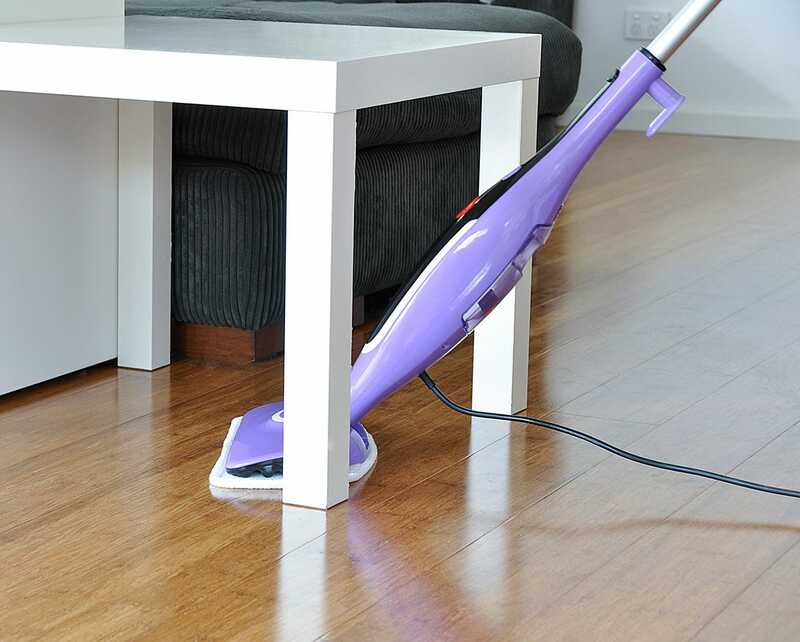 Simple functions make this steam mop easy for everyone to operate. 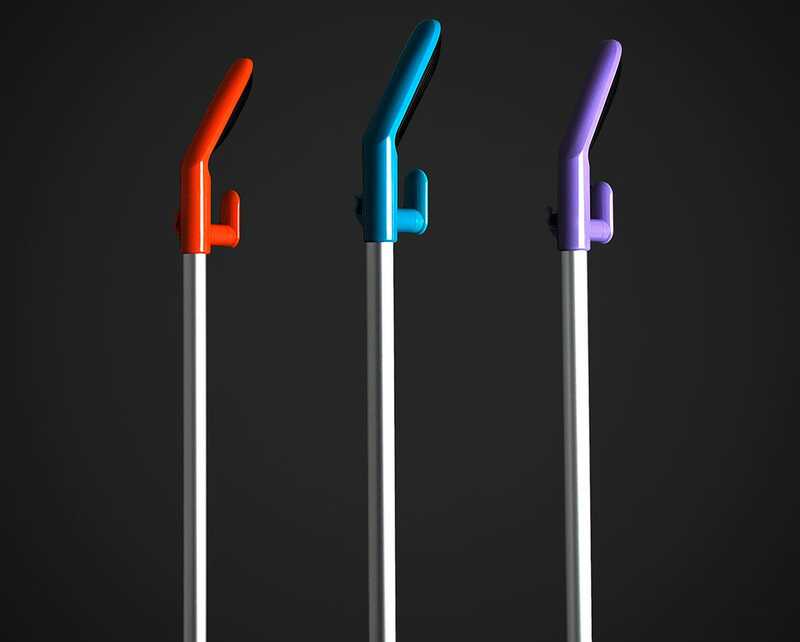 These include a comfortable easy-grip handle, simple on/off button and a built-in cord holder. 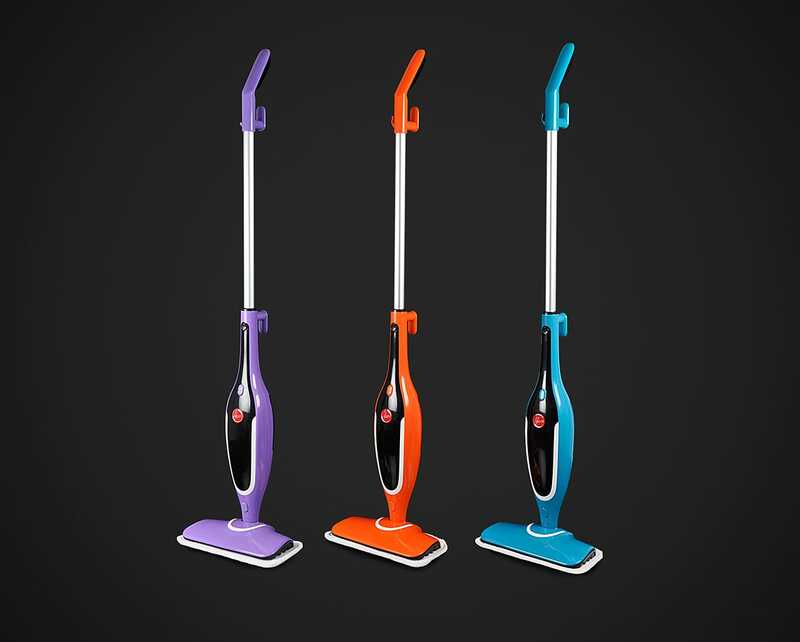 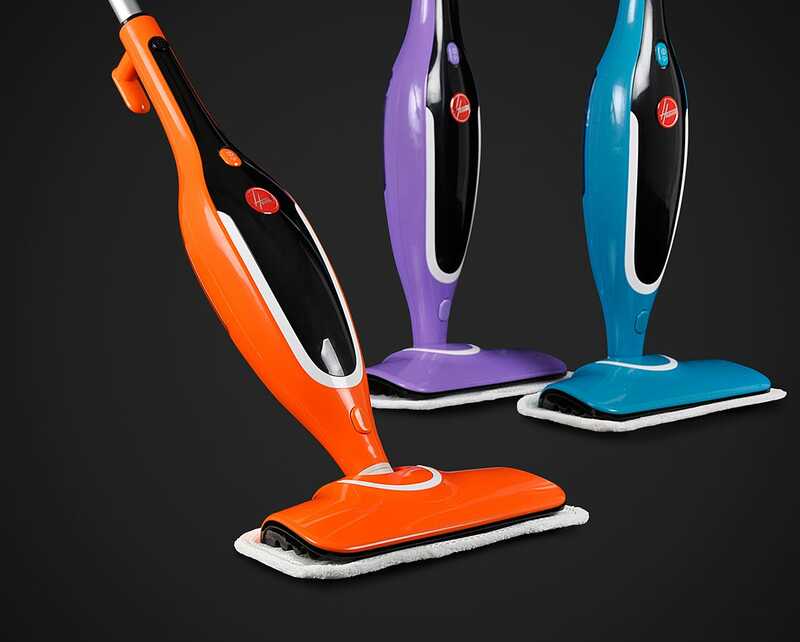 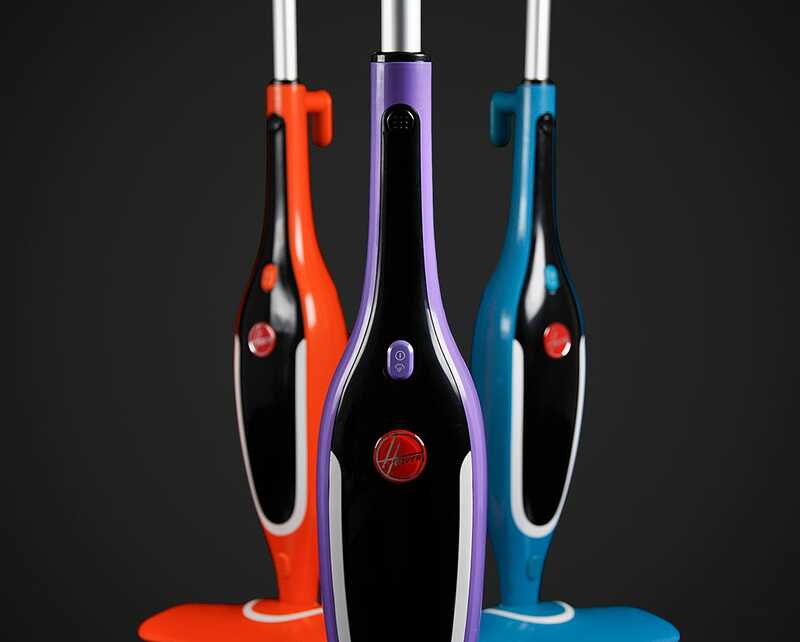 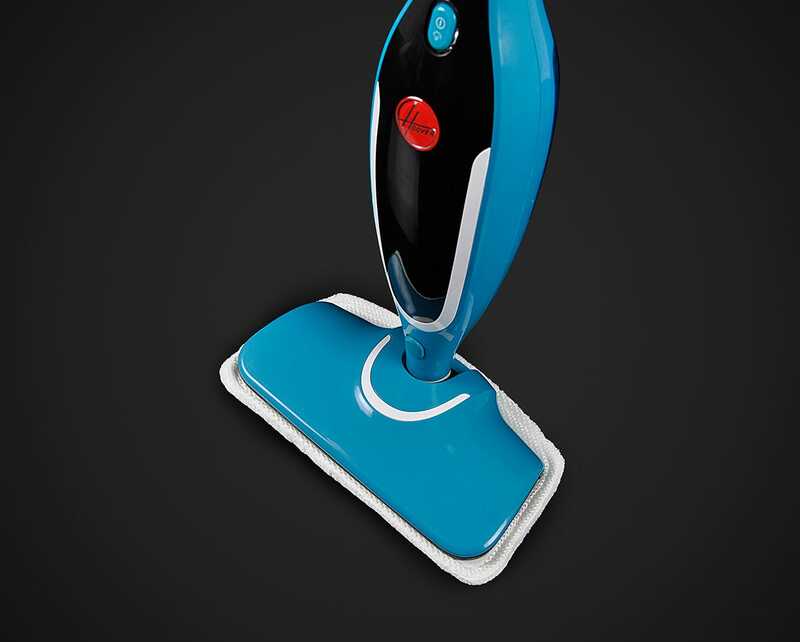 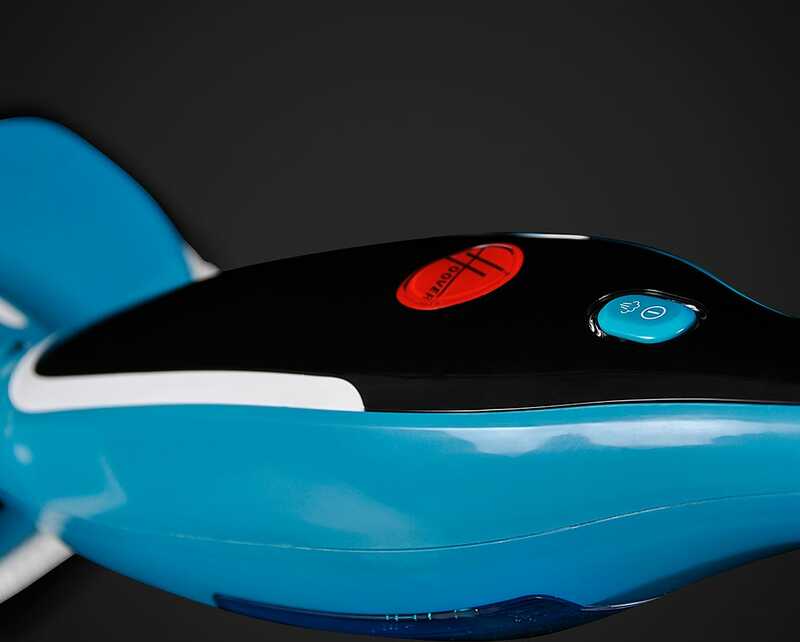 Bring a splash of colour to your home with the new Steamy Wonder Steam Mop - avaiable in your choice of Teal, Orange and Purple! 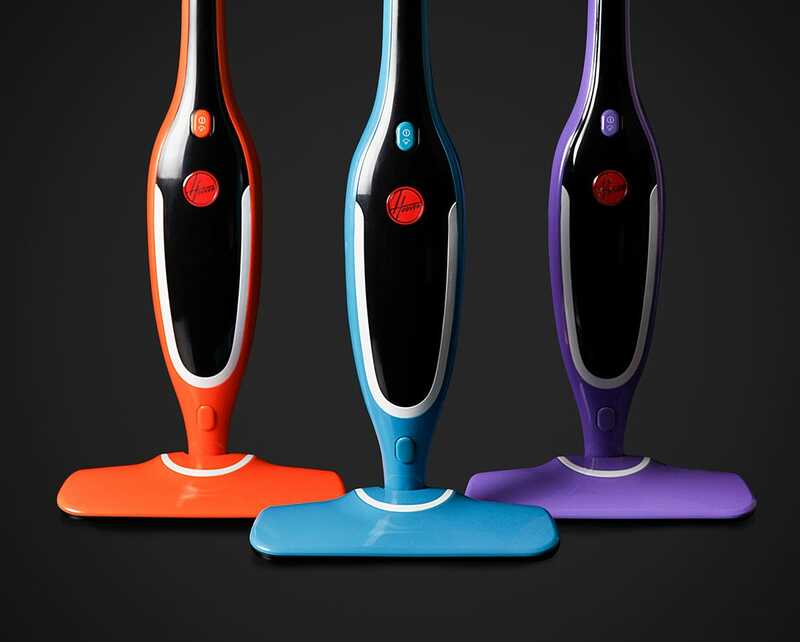 This steam mop produces great cleaning results without using chemicals. 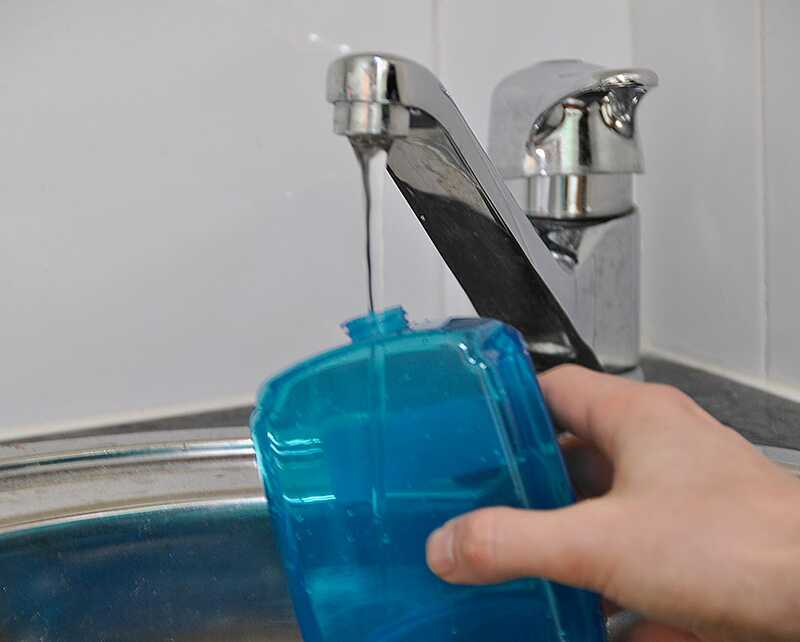 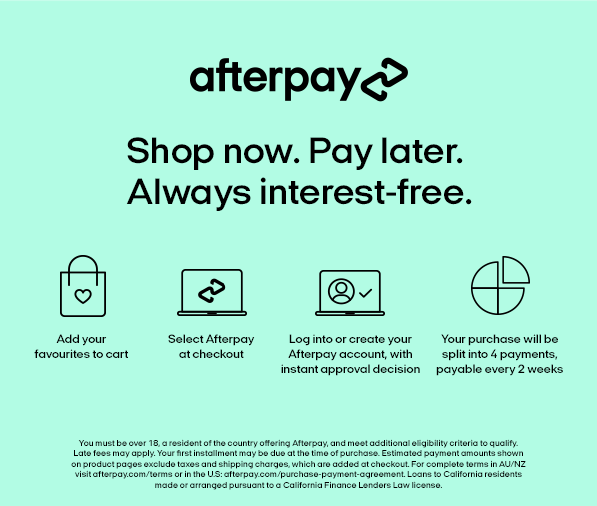 Simply add tap water and away you go. 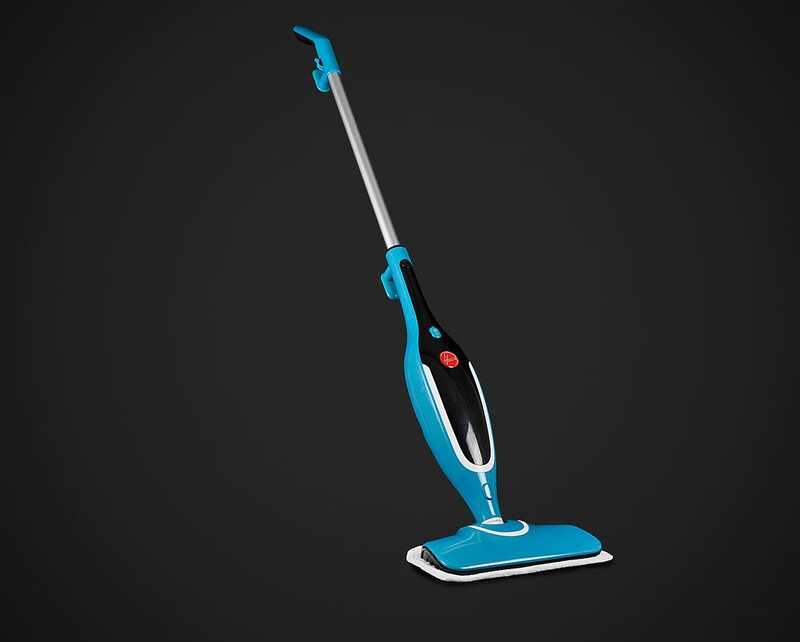 The Hoover Steamy Wonder 3630 Steam Mop comes with a 1-Year Hoover Warranty.